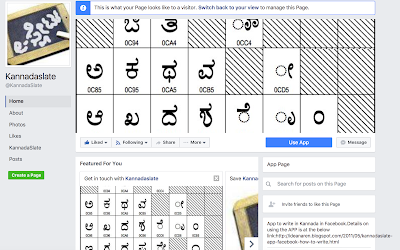 The kannadasearch.com is very powerful. It also searches in yahoo group messages and thatskannada posts. I very much likedit.